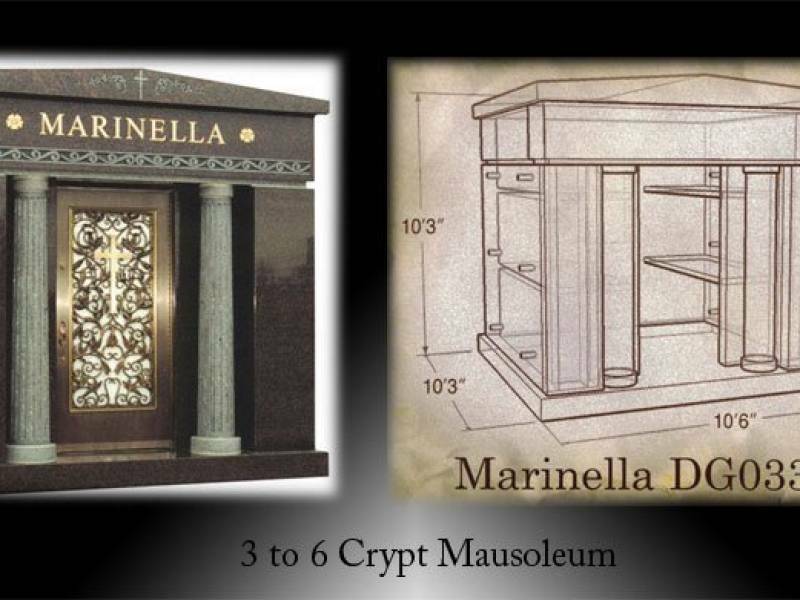 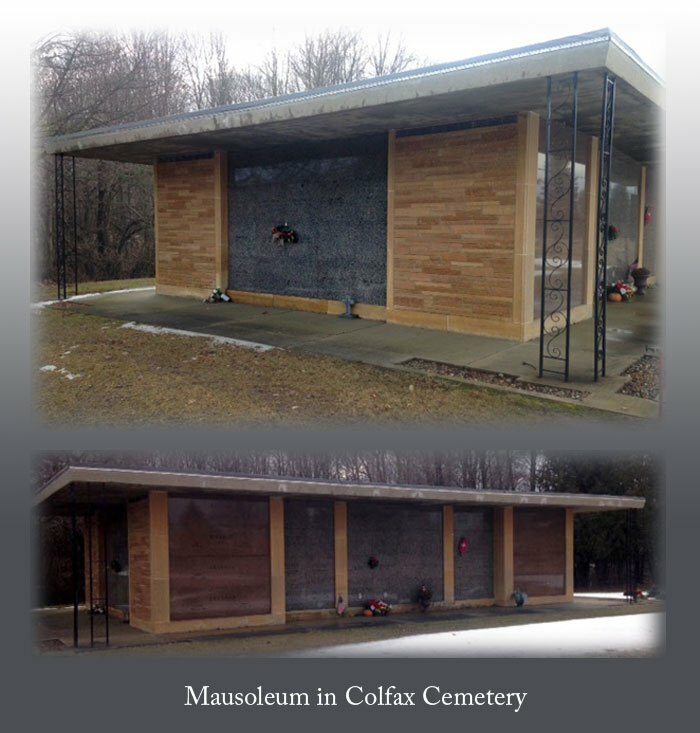 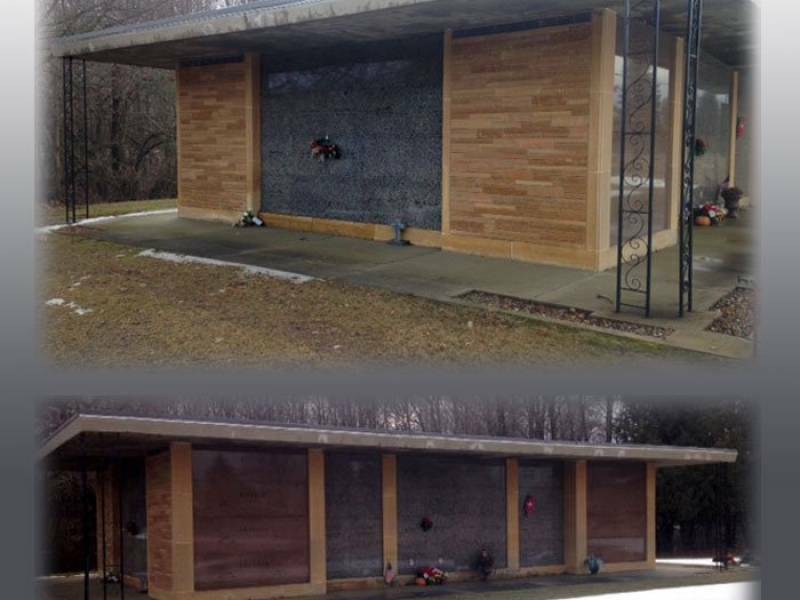 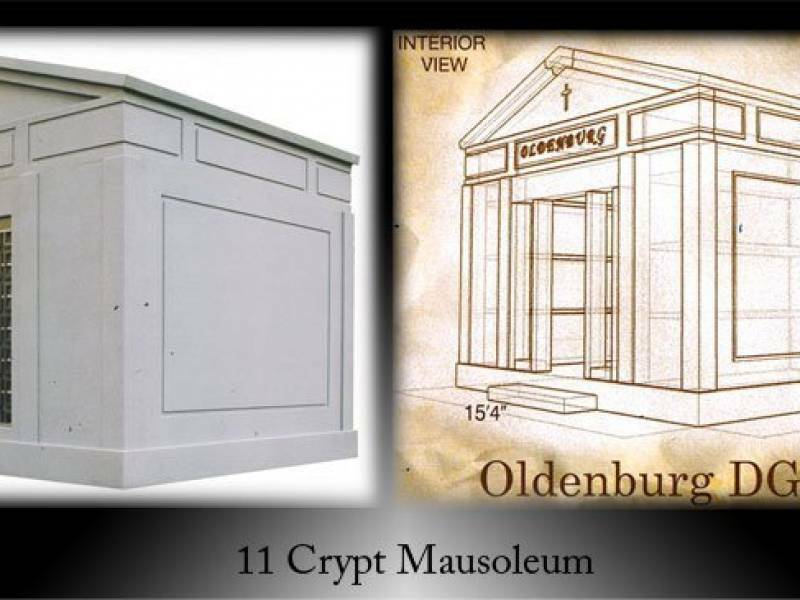 Mausoleums are an eloquent way to have an above ground burial. 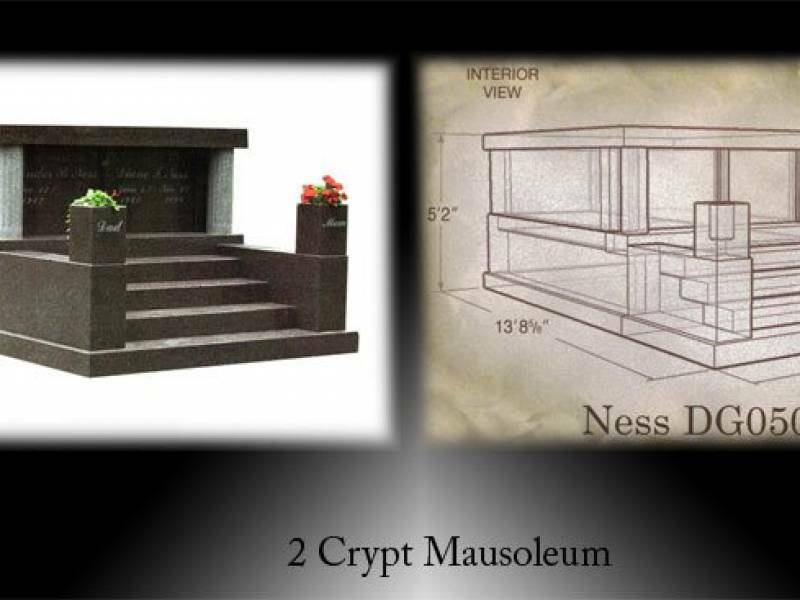 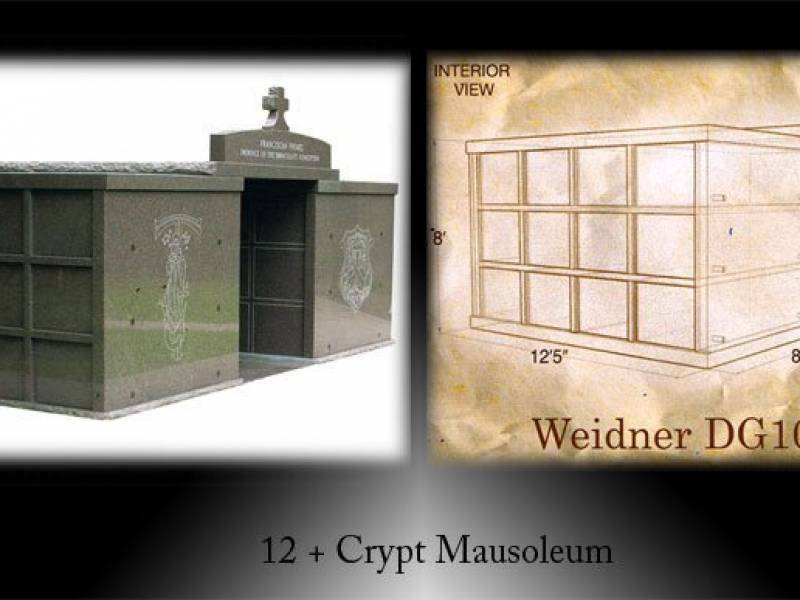 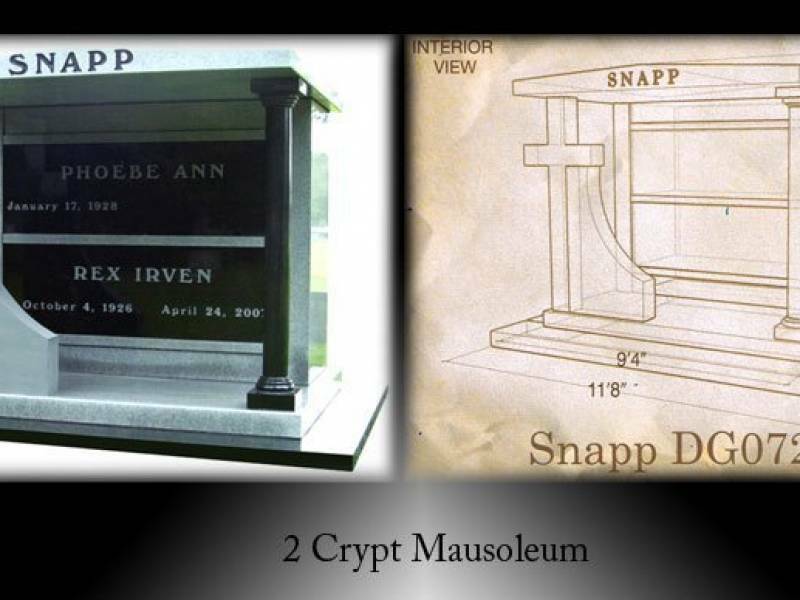 These can be for a family or a cemetery can purchase them for efficient ways to use space. 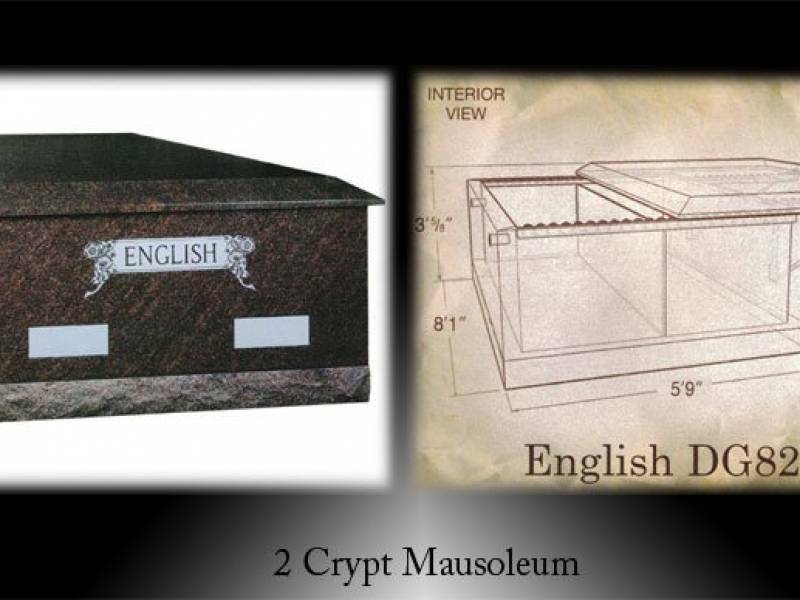 Look through some examples we have and contact us with any questions.